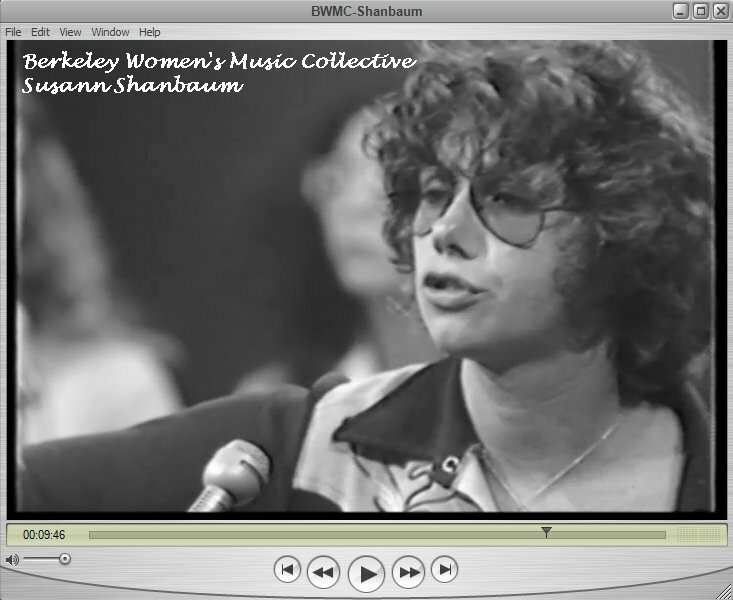 Susann sang three of her songs ("Janet's Song," "San Francisco Bank Song,"
and "Fury") with three of the BWMC backing her on the last song. All three songs on are their debut album, 1976.
and then left the band. 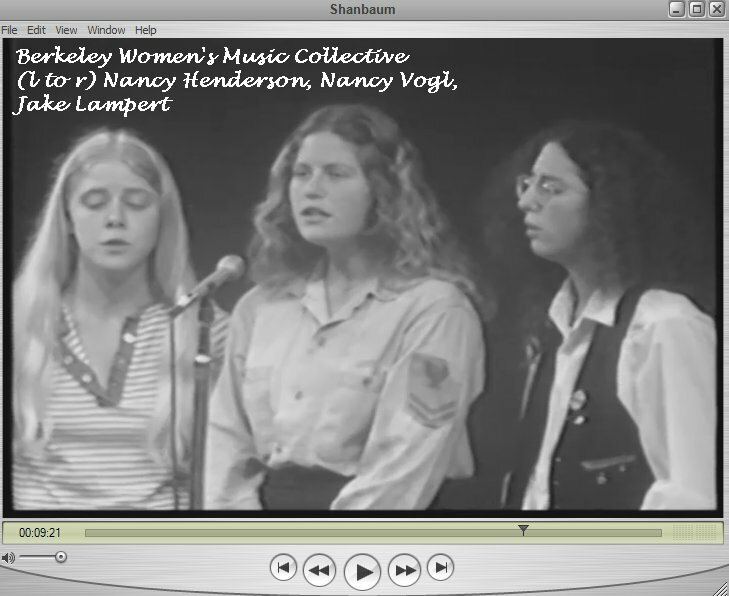 GLBT Historical Society for providing this rare video.